Pop-Up Cinema – Creative Dynamo Ecotainment! ‘More than just a movie’ that’s our mantra. Ecotainment! have been screening films since 2016 using environmentally friendly production values. We started showing ecological films to a receptive audience with two sell-out solar powered screenings at the Shelley Theatre in Bournemouth. We continue to push the boundaries of what’s possible using our own solar-powered equipment OR a mixture of your own in-house equipment and ours. 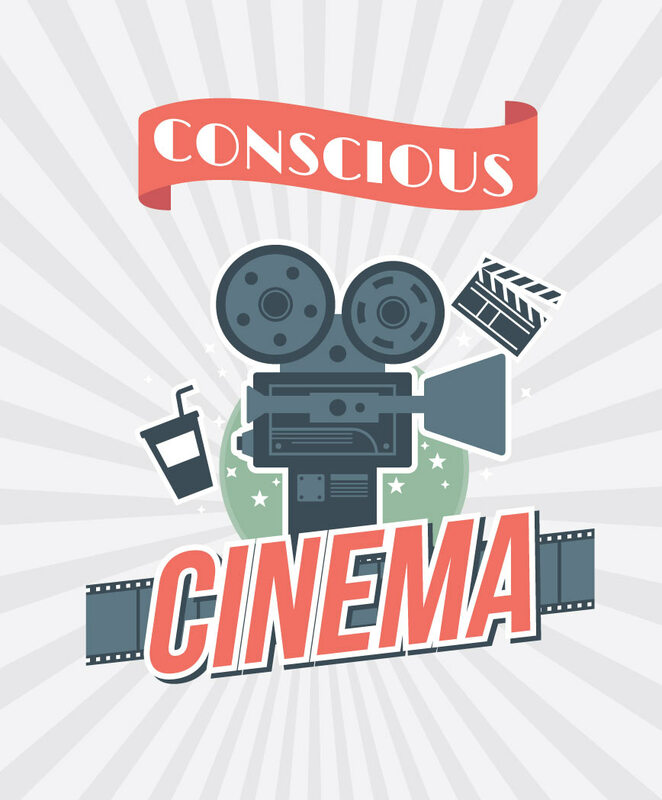 The Conscious Cinema lounge is now Open. Showing social and environmental films in the peaceful and profound settings of Gaunts House nr Wimborne – do not miss this! 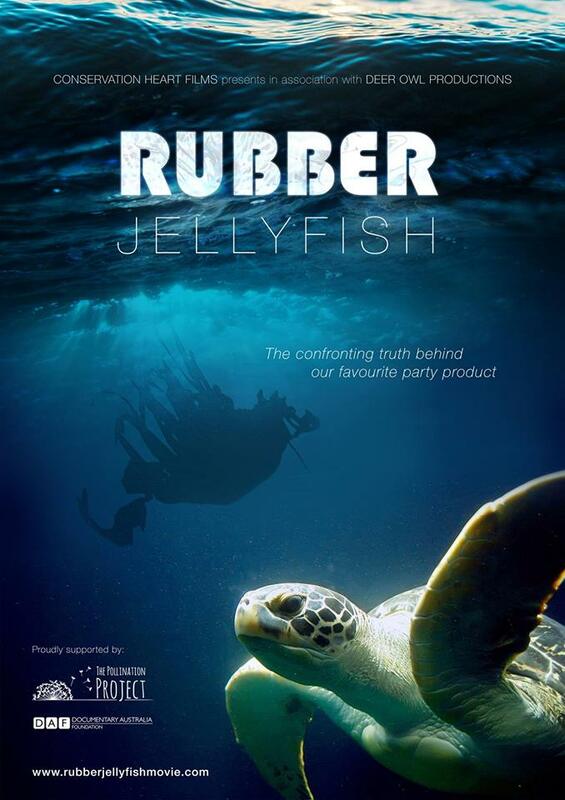 Be sure to check out this review of our first Plastic Oceans event in Dorset!